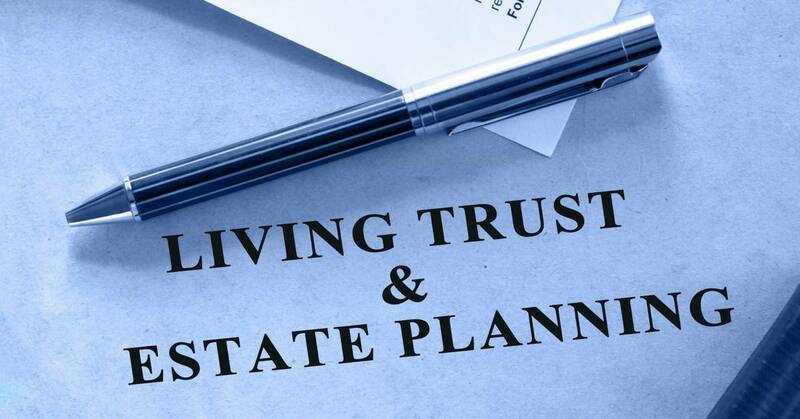 Today many people are using revocable living trusts as the foundation for their estate plans. When properly prepared, a living trust will avoid the public, costly, and time-consuming court process of conservatorship (due to incapacity) or probate (after death). Still, many people make a big mistake that sends their assets and loved ones right into the court system: they fail to fund their trust. Assigning your interest in an asset without a title (such as artwork, jewelry, collectibles or antiques) to your trust. Changing the primary or contingent beneficiary of the asset (i.e. your IRA, 401(k), 403(b), life insurance policy, etc.) to your trust. For many people avoiding probate is one of the main reasons they set up a revocable living trust. Unfortunately, you may believe that once you sign your trust agreement, you’re done. However, if you fail to take the next step and change titles and beneficiary designations before you become incompetent or pass away, then your loved ones will be forced to complete the probate process in order to distribute your assets. Which Assets Should, (or should not), Be Funded Into Your Trust? However, it may be possible to name the trust as beneficiary of these assets, which is not the same as transferring them into trust. When the trust is named as beneficiary, the asset typically transfers on the death of the owner. It is vitally important to work closely with your attorney to determine what should go into your trust and what should stay out. Also, before purchasing new assets, you should consult with your attorney to determine the most advantageous way to title your accounts, prepare transfer documents, and determine who to designate as beneficiary. What Are the Benefits of Proper Funding? Your incapacity trustee, rather than a court-appointed conservator or probate judge, will take control of your trust assets if you become mentally incompetent. Having a properly funded trust with backup trustees will allow you to avoid the need for court involvement in the management of your property if you are incapacitated during life. After death, your settlement trustee, rather than a probate judge will take control of your trust assets. This will allow your loved ones to avoid the cost, delay, and aggravation of the court-supervised probate process. Your trust will be easier to update as your wishes and circumstances change instead of doing things piecemeal through joint ownership, transfer-on-death accounts, or individual beneficiary designations. Your final wishes will remain a private family matter instead of being publicized in the local probate court records. Your incapacity or settlement trustee (i.e. surviving spouse & dependents) will typically have direct and immediate access to your trust assets without the need for obtaining a probate court order. Your incapacity or settlement trustee will be able to manage, invest, sell and reinvest your trust assets without court intervention. Trusts can provide certainty with regards to the distribution of assets after death, and can also be used to achieve tax efficiency. Also, regardless of whether or not you have a taxable estate, trusts can dramatically reduce the cost of estate administration, and can significantly reduce the time it takes to distribute your assets after death. However, many people fail to take the additional step of funding the trust once it has been created. 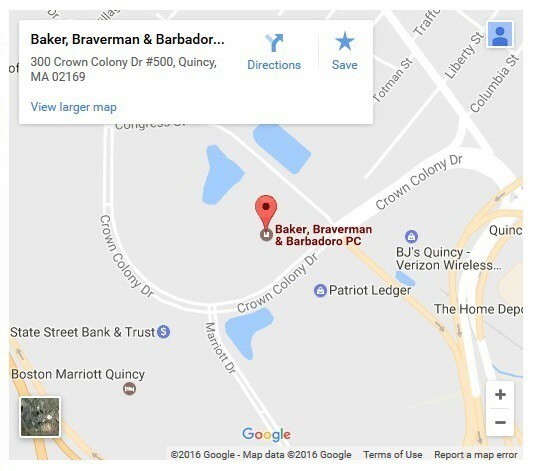 If you want to know more about how you can benefit from a living trust, or if you would like to review your existing trust agreement to make sure it is properly funded, please contact Baker, Braverman & Barbadoro, PC to make an appointment. – Thomas P. O’Neill, III.